Join us at 36 Skate Club for our 2nd Annual Paws in Need charity event March 23rd from 10:00 a.m. to 1 p.m. Special guest appearance by some special pup characters! Join Our NEW 36 Skate Text Club & Get 50% OFF ADMISSION!!! That’s right. We now have a Text Club and couldn’t be more thrilled to let you all know about it. The instructions on how to start saving more and receive updates about events as well! 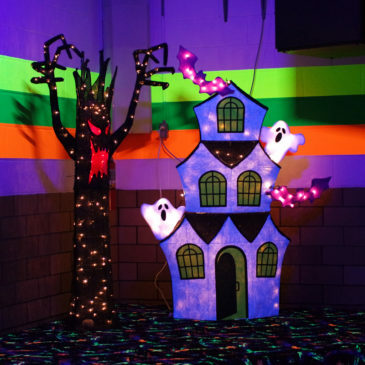 What’s Happening in October at 36 Skate Club! Curious as to what’s happening at 36 Skate Club in October? Here’s the scoop! 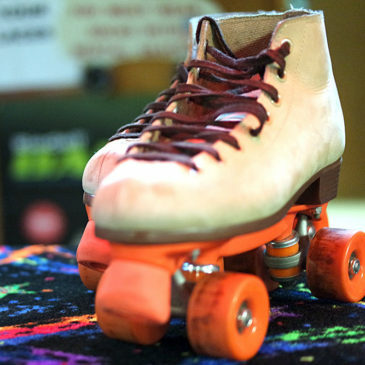 Skate your way through Spring Break this year at 36 Skate Club! 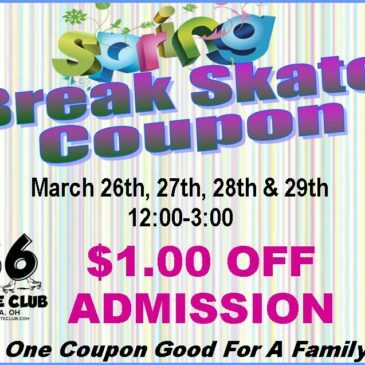 Also don’t forget to print out the coupon below and bring it in to 36 Skate Club on March 26th – 29th for $1 off admission! 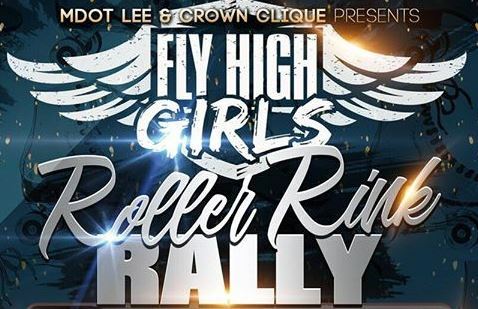 FLY HIGH GIRLS Roller Rink Rally – April 22nd! 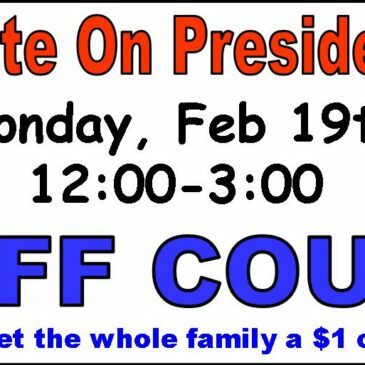 Let’s Skate on President’s Day COUPON DOWNLOAD!!! Because what else is there to do on President’s Day?!?! P.S. Don’t forget to bring this coupon to get a dollar off your family’s admission! 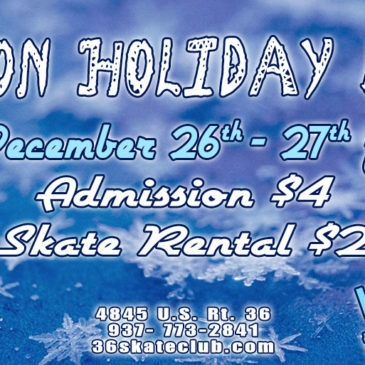 Click HERE to download your Skate on Holiday Break coupon!